What's your favorite product to use on your eyebrows? Eyebrow pencils, gels, and powders are some of the products used to help you enhance your brows. But if you're looking for the best product to help you get that "on fleek" look then you have to try Perfect Eyebrows from Black|Up Cosmetics. 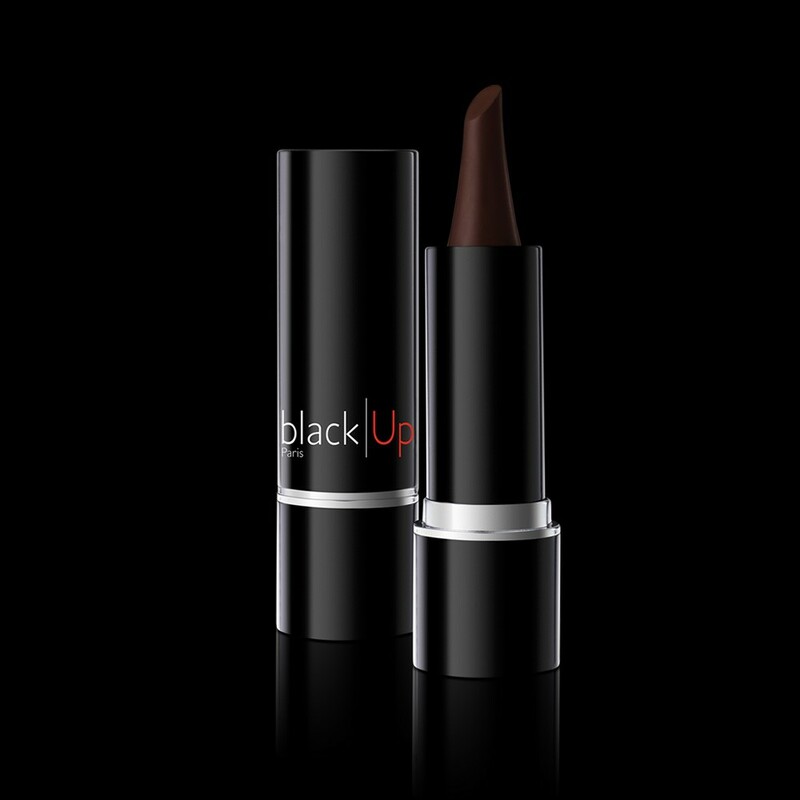 Black|Up Cosmetics is an ethnic makeup brand that was created for women of color. This new brow product "colors, shapes, fills, and corrects the shape of your eyebrows in a single stroke". The Perfect Eyebrows stick comes in three different dark to light shades of brown. The angled tip of the stick allows you to outline and shape your brows, while the flat side helps you to color and fill them in. 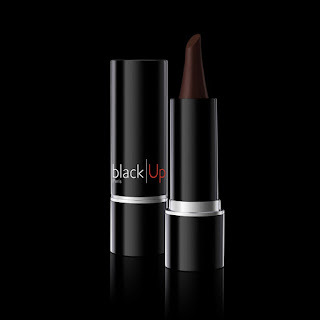 It has a creamy texture that glides on the skin and leaves a smooth finish. Even if you're a beginner in the makeup world, this product is very easy to use and apply. It works great when used with concealer. I highly recommend this brow product to anyone that wants to achieve a fabulous, sculpted brow. Perfect Eyebrows can be found online or at Sephora for $25.